Donald canard all set for Vacation. 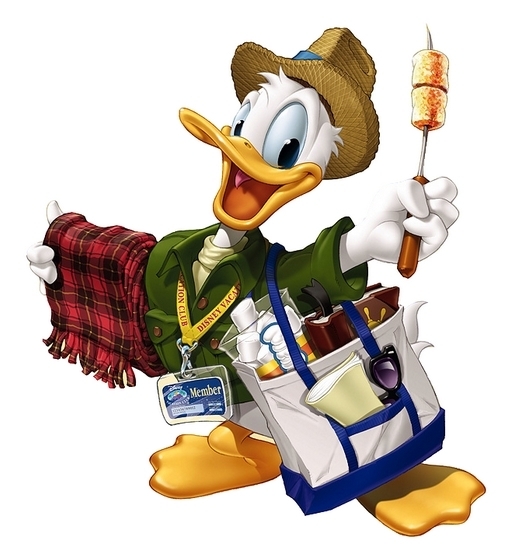 Donald canard all set for a vacation.. Wallpaper and background images in the Donald canard club tagged: donald duck disney cartoon vacation character. Ready for great Vacation ! As long as he doesn't forget to bring us! Hey Duck took great photos for us ! Well that was nice of him to do anyway! I've the feeling that his photos will be great moments of fun for us ! Hey Duck, you forget your rollers !